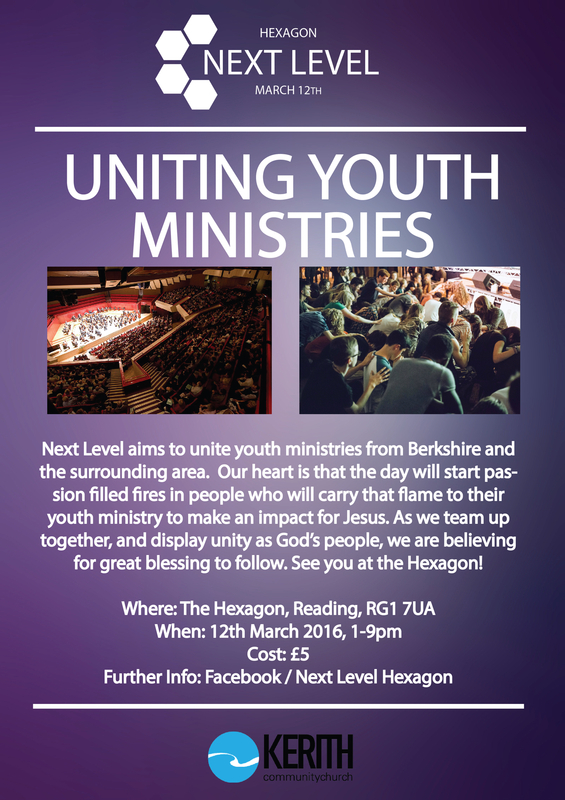 It's just over two weeks now until our young people take over the Heaxagon in Reading for an event which they're inviting young people from all across Berkshire and the surrounding area to take part in. 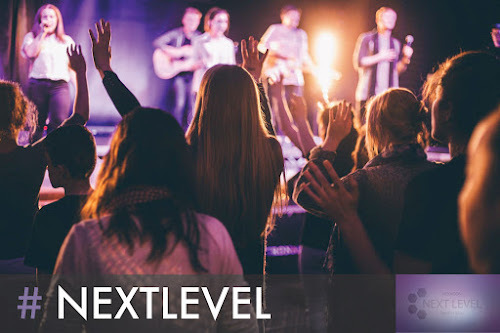 Liam Parker, our youth pastor, has a huge heart to help other youth groups experience the same sort of growth and impact we have seen with LIFE, and for a real unity amongst youth groups rather than seeing themselves in any sort of opposition. Putting on this event in such a well known venue represents us stepping out in a big way to try and make that dream a reality. Please be praying for the whole team as they put this event on. We've already got close to 400 people booked in, and the team have an inspiring program planned for the day. Please pray that in all that God meets powerfully with young people, both individually and as communities, and that they're so touched by God that they go back and make a difference wherever they come from. We've also stepped out financially in terms of underwriting this event as a church. We wanted to keep the ticket prices really low so anyone who wanted to could be there, but that does mean that the ticket sales won't cover our costs. We're very happy to do that, but if any individuals out there would have a vision to stand with us in meeting the costs that would be great - please just get in contact with me and I can give you more information. All the details for the event are below. 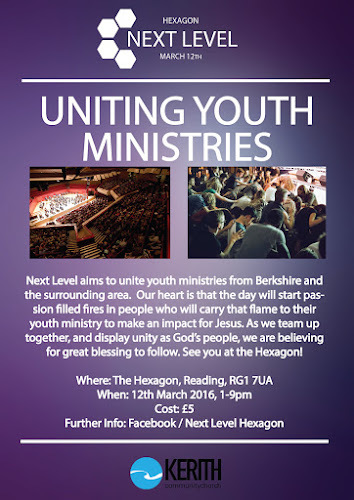 If you know of any young people, or youth groups, who could possibly be there please pass on all the details to them and encourage them to be there.